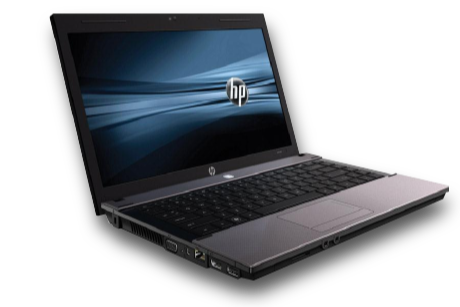 ServerFree offers IT Solutions and Support Services to small businesses in Brisbane. A local professional will work with you to understand and document your business's IT requirements and develop a budgeted & forecasted support package that is manageable, secure, and cash-flow friendly. 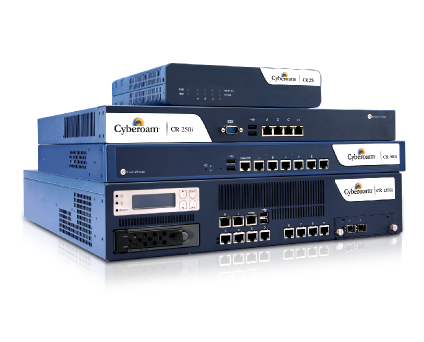 ServerFree supplies and installs Cyberoam Firewalls around Brisbane to provide customers with unmatched power and flexibility. Protect your network while controlling and improving user productivity. Gain the benefits of virtualization in production-scale IT environments by building your virtual infrastructure with the leading virtualization platform from ServerFree and VMWare. This approach lets us deliver high levels of utilization, availability, automation and flexibility to our customers. 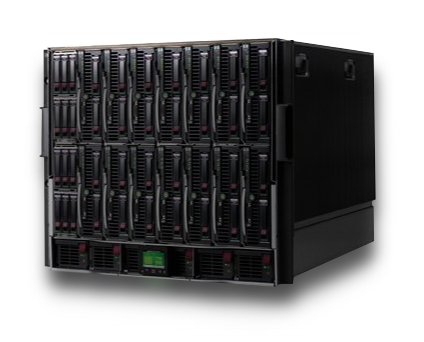 ServerFree's Server Colocation is beneficial to businesses and individuals that do not want the expense of maintaining in-house dedicated servers. 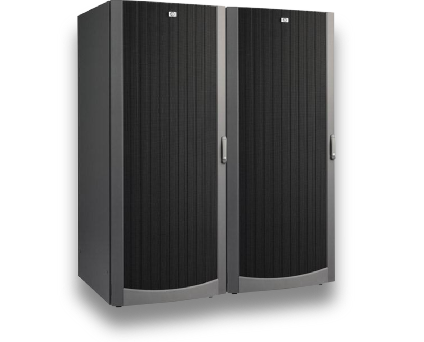 Move your equipment to our dedicated datacentre facilities and realise immediate cost savings.